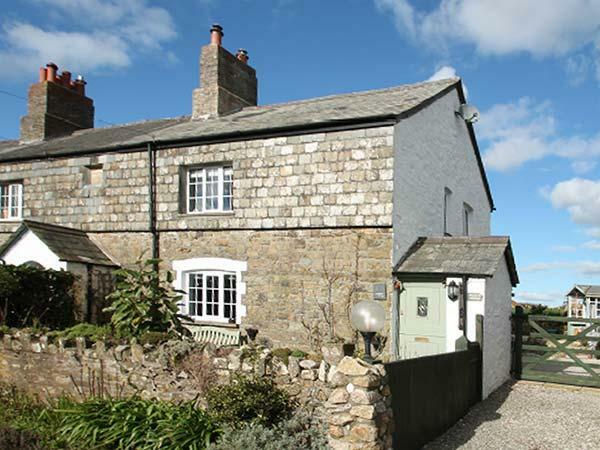 1 Arthur Cottages is located in Lifton and is a self catering holiday home in Lifton with 2 bedrooms, 1 bathroom and does not allow pets. 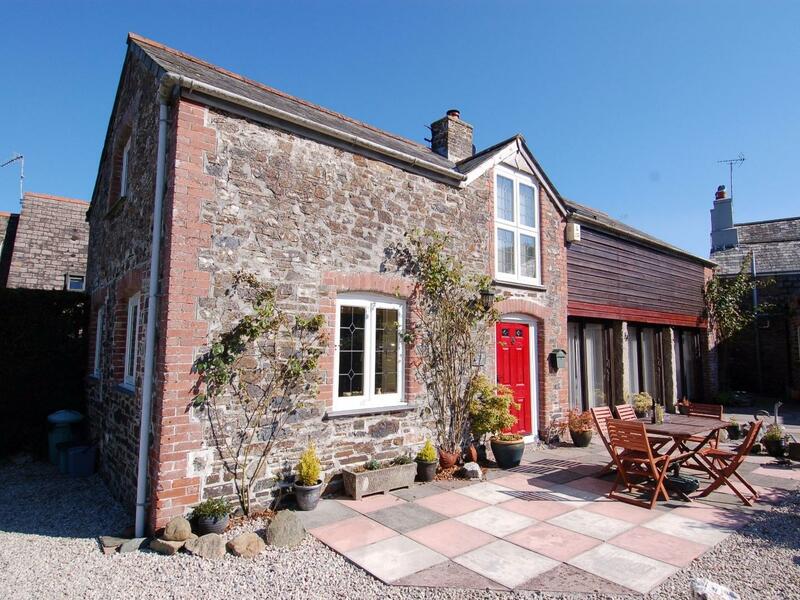 A pets welcome self catering property in Lifton, caters for 5 individuals with 3 bedrooms. Great for walks with your dog, also has broadband and view reviews and information here. 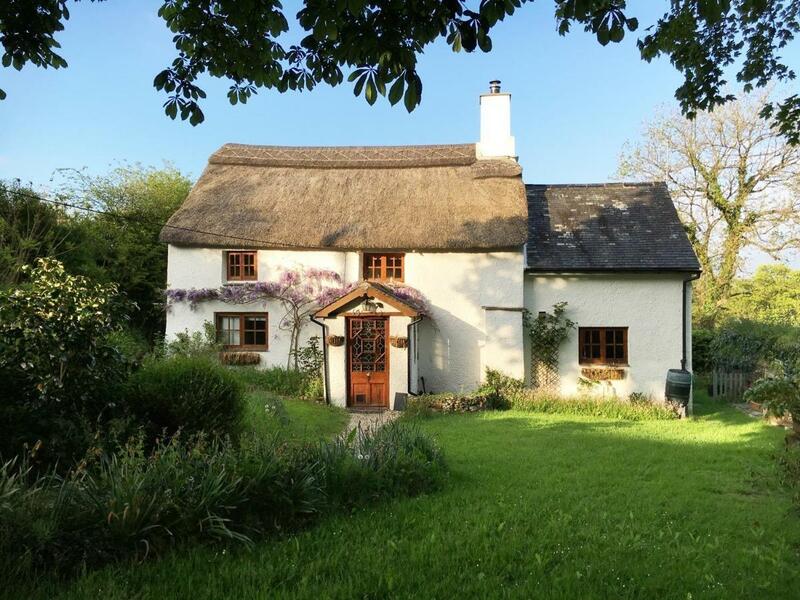 The Coach House is in a quiet setting in Lifton, a laid back holiday property in Devon, ideal for peace and quiet. 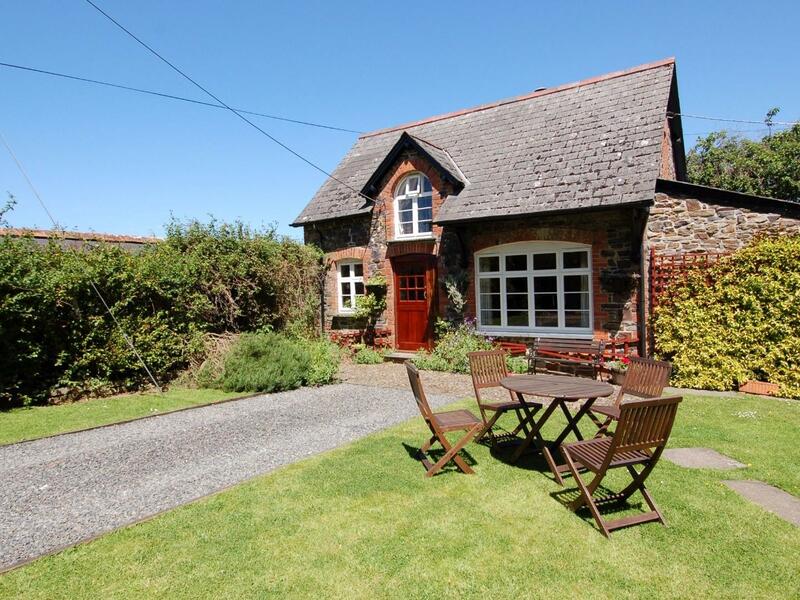 This quietly located self catering cottage in Lifton sleeps 3 with 2 bedrooms.